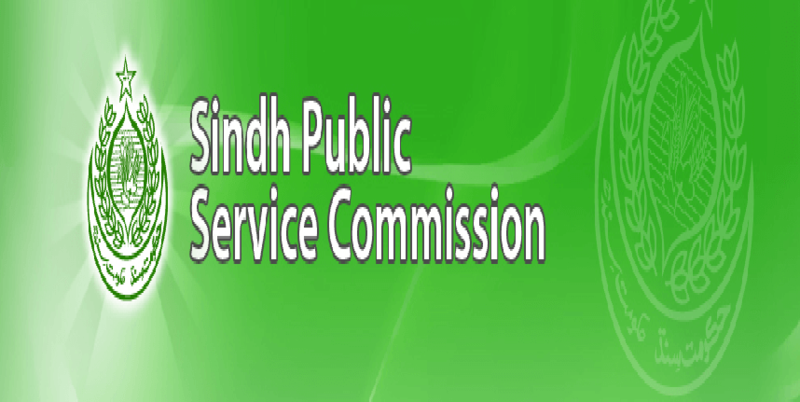 Hyderabad, Sindh Public Service Commission Hyderabadis going to conduct the written test and interview of the candidates for their appointment against different posts in the government departments. The candidates are asked to forward their application forms by the closing date of 30-4-2019 following SPSC Appointment of Staff 2019 Schedule. The candidates will submit their application forms against the posts of Registrar, Deputy Registrar, Private Secretary to Chairman, Stenographer, Reader, Superintendent and Assistants. The candidates will appear in the written test and interview for their SPSC Appointment of Staff 2019. You Can Get SPSC Advertisement Here.